It’s all about the team. 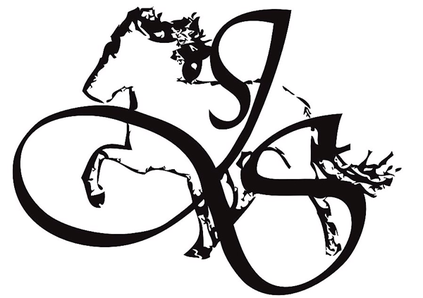 Rider and horse team, handler and horse, teacher and riding student, trainer and shower who have to be a team with each other and each with the horse. Everybody is a part, a part of the daily life of the horse. Everybody has to work together and if it ends up it’s an amazing result of a balanced and happy team of horses and their people around them. 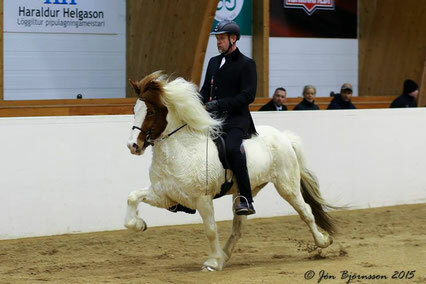 This picture shows Stefán Birgir Stefánsson and Aldís frá Krossum 1 in competition. She is teamwork of ours. I had the luck of training her also partly this winter and I’m proud to see their success.